Even though you can’t bask on the beach this time of year in Cape Charles, there are still plenty of other activities to prevent cabin fever from setting in. Cape Charles is a wonderful town to visit this time of year. Come along and take a peak at our view of Cape Charles Cabin Fever busters. Cuddling up and reading a book by the fire: Nothing beats boredom than getting lost in a great novel. Check out our winter reading list. Winter stroll on the beach: Even though it’s cold, the beach is still a beautiful place to take a stroll. It’s very peaceful and serene as you breathe in the fresh salt air. Oh and the Winter sunsets are magnificent! Visit a winery! Chatham Vineyards is a 15-year old winery owned and run by second-generation winegrower Jon Wehner and his wife Mills: “The high-density, European-style vineyards contain 32,000 Chardonnay, Merlot, Cabernet Franc, Cabernet Sauvignon and Petit Verdot vines” (ChathanVineyards.com). 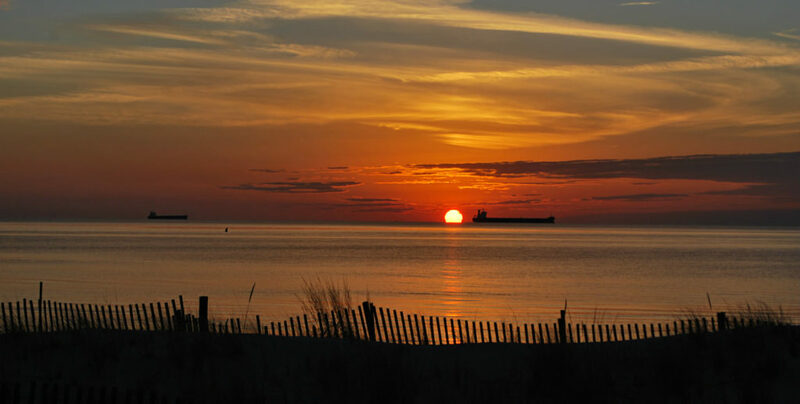 They have fun and unique special events….a must to create a truly special eastern shore experience. Grab a movie. 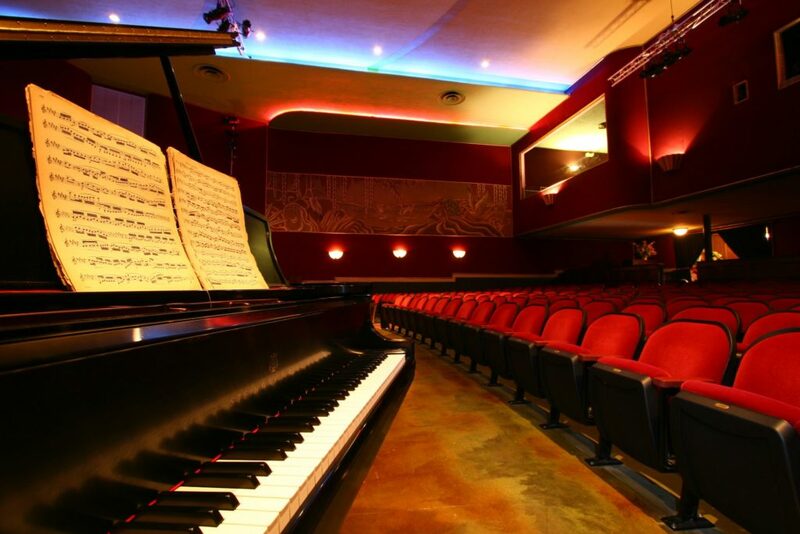 Cape Charles has a beautiful theatre that is listed on the National Registry called The Palace Theatre. “It was designed by a German architect, Alfred M. Lublin and was built as a movie house. In its day, the Palace Theatre was considered one of the finest theatres on the east coast and held 380 orchestra level seats as well as fifty balcony seats. The terrazzo floors, walnut paneling, and foyer mirrors give way to the entrance of this vintage treasure, a most exclusive and elegant appeal.” (asrtcentercapecharles.org) Every Friday night is movie night. For $5 you can watch a movie in this nostalgic theatre. Binge watch and Board games: Need to catch up on your favorite Netflix shows? Guest rooms are a perfect place to hold up and binge watch all your shows. Get caught up in just one day. Not into Netflixing? Make a new friend and play a board game in front of the fire. Try not to be a sore loser. Relaxation at the Spa: What could be more relaxing than a day at the spa? Breezes Day Spa provides a heavenly escape from the noise and stress of city life. From full body massages to a mani-pedi, you are sure to leave feeling well pampered. 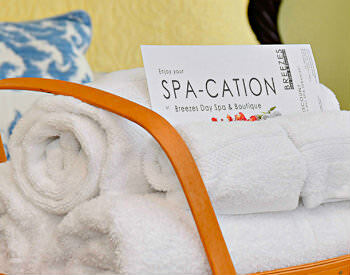 The luxury experience of the Inn is enhanced with a short walk to Breezes Day Spa. 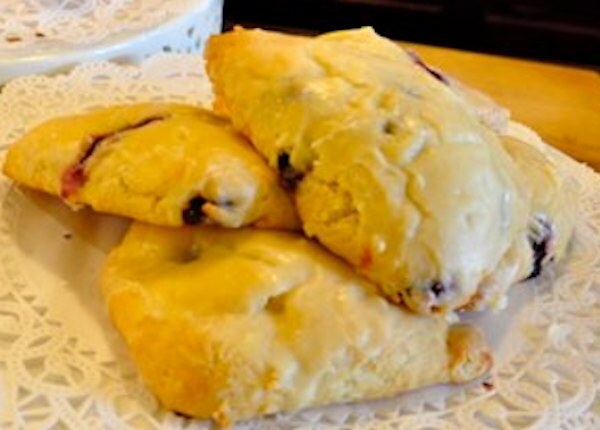 Grab a cup of Joe: Visit the Cape Charles Coffee House for the best cup of coffee on the shore and a delicious bowl of their award winning soups. Originally a bank built in 1910, the coffeehouse has been beautifully restored into a coffee house and bakery. Oh, and you must seek and find Roberta’s amazing scones. And there you have it. 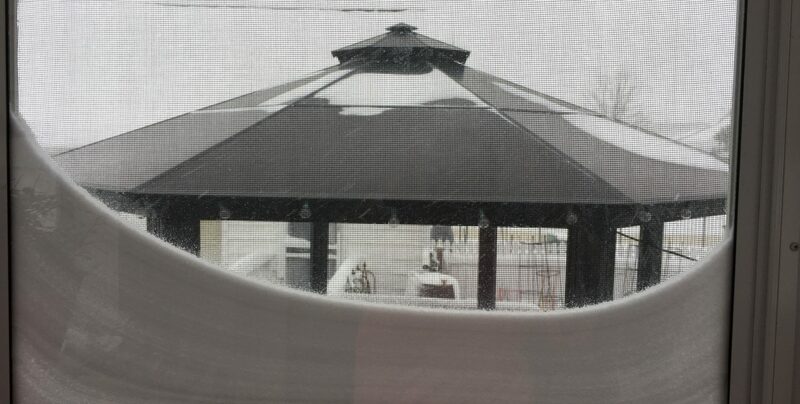 Seven ways to combat cabin fever in Cape Charles. We invite you to visit us at the Bay Haven Inn and let us help you unwind and rejuvenate. This entry was posted in Bay Haven Inn Experience, winter and tagged activities in Cape Charles, Bay Haven Inn of Cape Charles, beating cabin fever, Bed & Breakfast in Cape Charles, Cabin Fever, coastal virginia, spa escape, stay coastal virginia, stay in virginia, Virginia, Virginia Eastern Shore Lodging, winter beach escapes by admin. Bookmark the permalink.